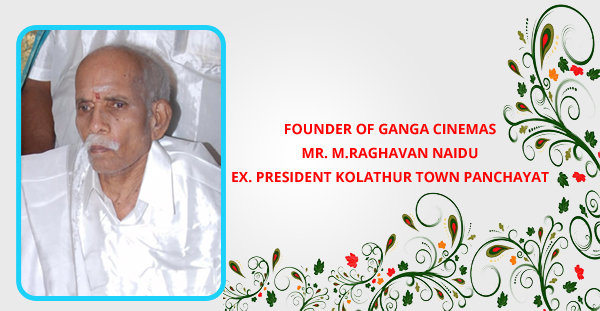 Sri Ganga Cinemas is considered to be a major landmark at its locality in Kolathur .The Theatre is said to have 24 years of experience in its field. Sri Ganga cinemas on the whole has three screens Ganga, Yamuna and Kaveri. » Sri Ganga can accommodate 30 people in box, 157 in balcony, 585 in first class. » Sri Yamuna can accommodate 64 in Balcony class and 410 in first class. » Sri Kaveri Theatre can accommodate 9 people in left box, 9 people in Right box and 412 people in First Class. Copyright © Srigangacinemas.com 2018. All right reserved.